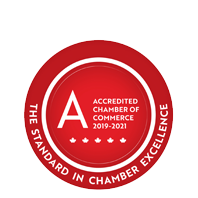 Insurance Adjusters - Business Directory - St. Thomas & District Chamber of Commerce - ON, ON ? Kenny Insurance Brokers is a family owned and operated brokerage established in 1988. Your every day concerns are their concerns and they are committed to providing the right coverage for your needs.